22 Nov How does your mo’ grow?? How does your Mo’ grow? It is November, have you noticed an abundance of additional facial hair on the men in the Gladstone Region? Is the man in your life spending time tending to the new addition on his face? Love them or hate them the Moustache makes a comeback each November for a very worthy cause! Movember’s back for another year, so it’s time to let the mo’s grow. Gladstone Fire Station’s Mo’ Bros are supporting The Movember Foundation which is the only global charity focused solely on men’s health. The Movember Campaign raises funds to tackle some of the biggest health issues faced by men: prostate cancer, testicular cancer, and poor mental health. The Movember Foundation is the leading charity changing the face of men’s health, they are doing this by addressing some of the biggest health issues faced by men: prostate cancer, testicular cancer, and mental health and suicide prevention. In 15 years The Movember Foundation has funded more than 1,200 men’s health projects around the world. By 2030 the foundation hopes to reduce the number of men dying prematurely by 25%. 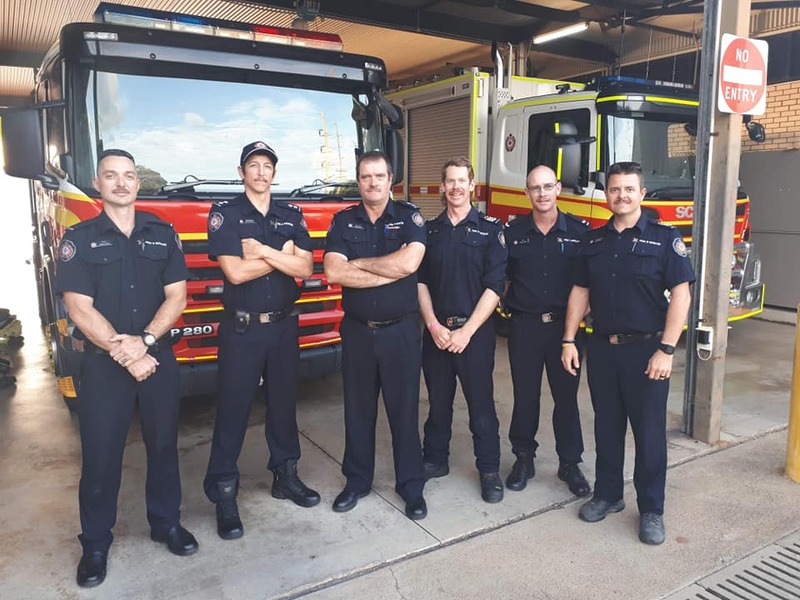 So far this November the Gladstone Fire Station crew have raised over $500 and their Moustaches are looking rather dapper! Since first taking part in Movember in 2012 the Gladstone Fire Station crew has raised over $5000.00 for The Movember Foundation. Do you have an epic Mo’ that you are growing for Movember? 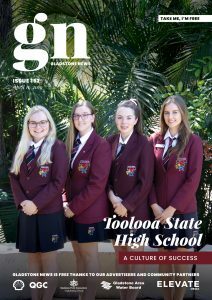 Share it on the Gladstone News Facebook Page.